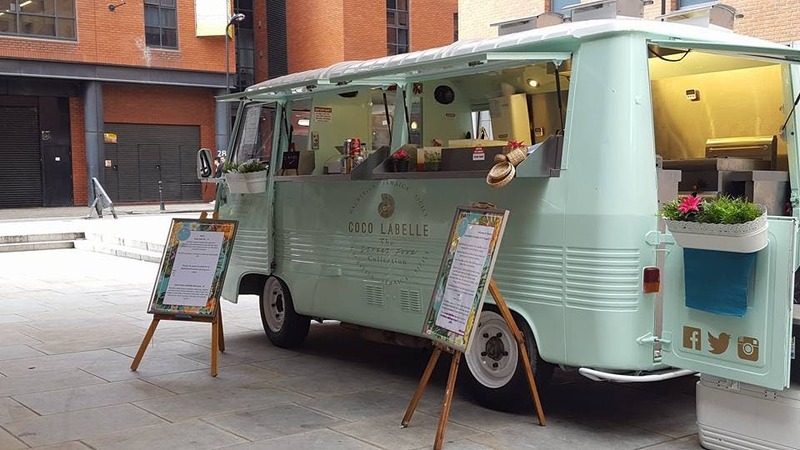 Coco Labelle is a catering food van based in London using fresh British local ingredients to serve you the most delicious and authentic Mauritian, Jamaican & Sicilian Cuisine. 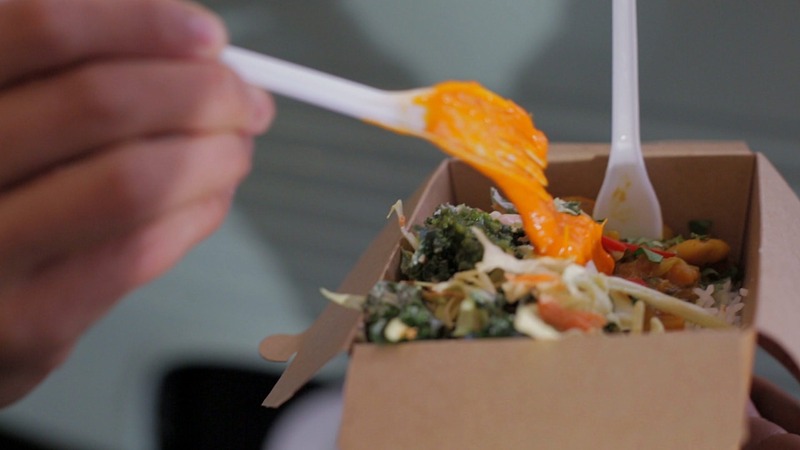 The owners are proud to showcase their mixed heritage through their amazing fresh colourful flavours. 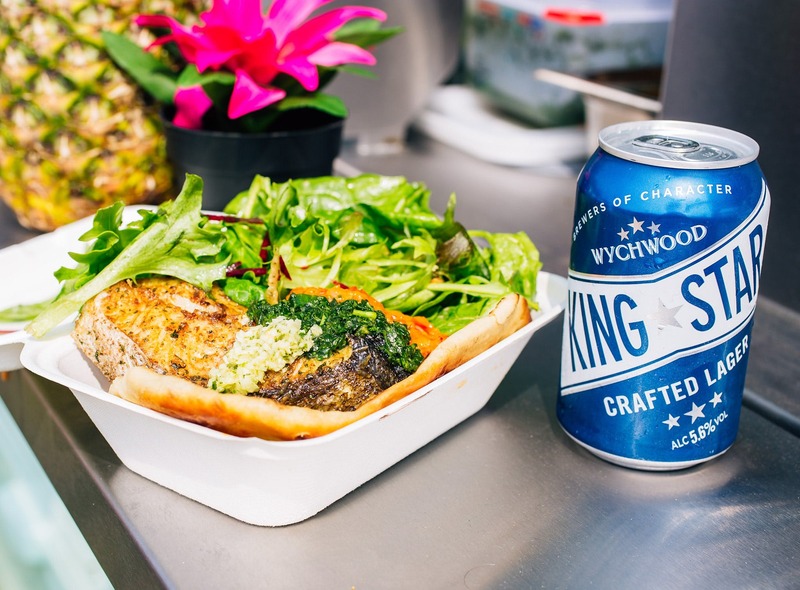 Coco Labelle is the ultimate in fusion food and it's all served from their absolutely gorgeous Peugeot J7 1979 converted food truck! 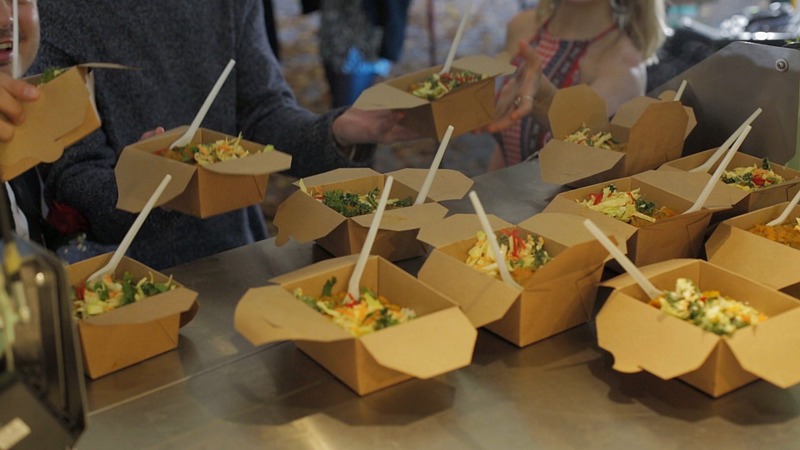 They serve a mouth watering menu from canapes & champagne to hot snacks, salads, bowl food and street food dishes. 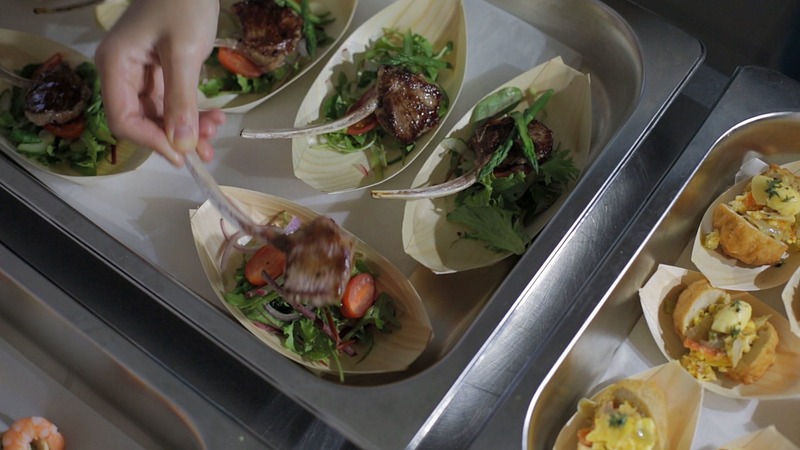 They have catered all kinds of different events and cooked for Michel Roux jr and Bake Off winner Nadiya Hussein, so they definitely know what they are doing! 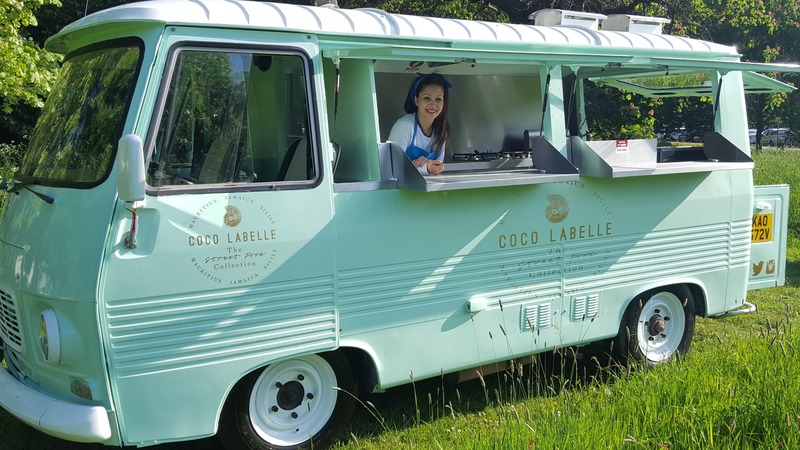 Book the beautiful Coco Labelle food truck here for your next event and they will make your next event one you will remember!